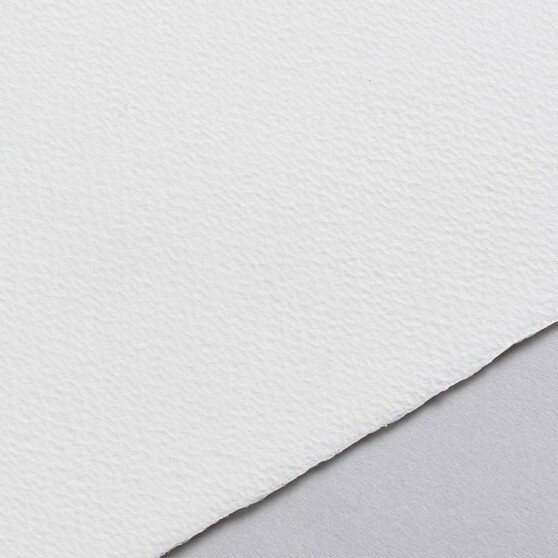 JS Reina is an etching paper par excellence: light grain, natural white hue, warm and luminous, with a high and fine printability. 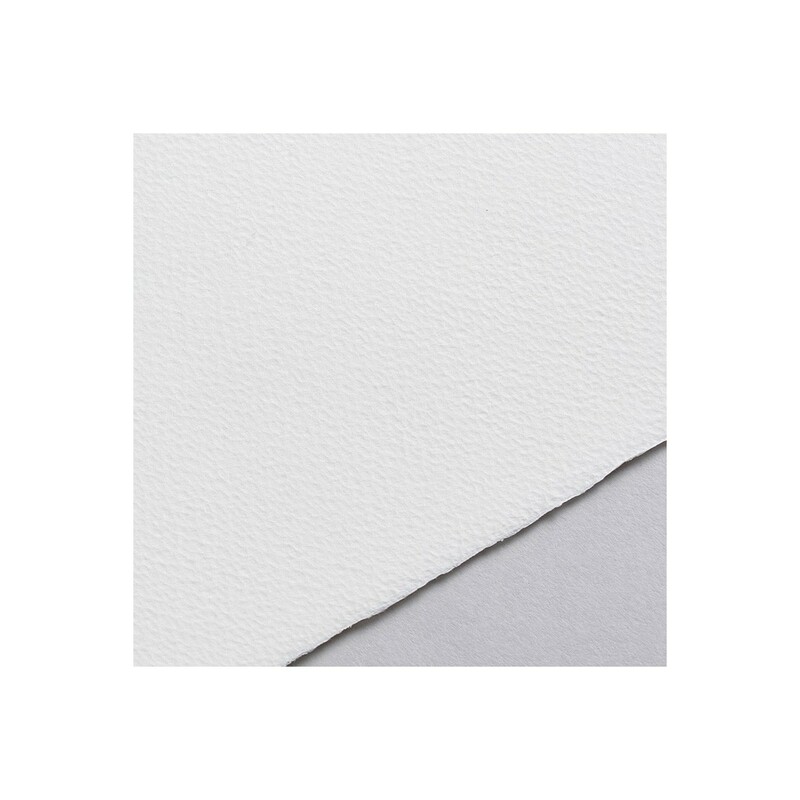 60x80cm per sheet, minimum 10 sheets:3,50€ tax incl. 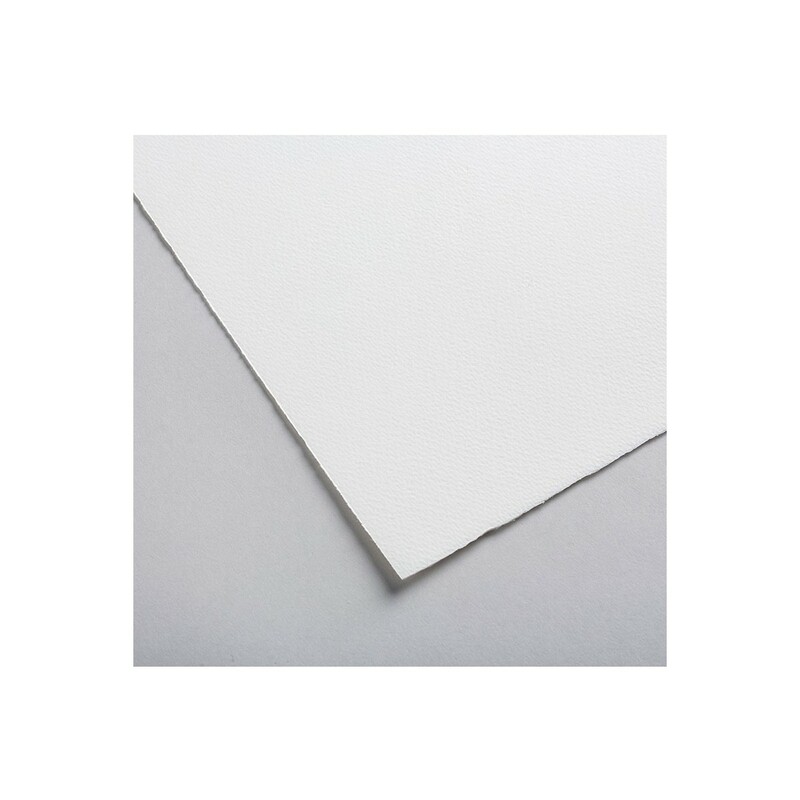 60x80cm per sheet over 50 sheets: 3,05€ tax incl. 80x120cm per sheet, minimum 10 sheets: 6,80€ tax incl. 80x120cm per sheet over 50 sheets: 6,22€ tax incl.